It happens every season: you buy a ton of one thing and inevitably have a hoard leftover. 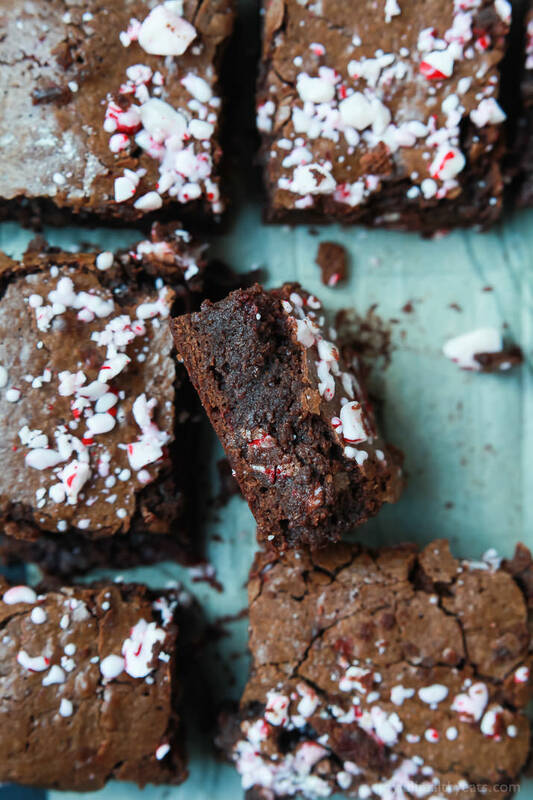 Instead of tossing all of your candy canes out in the trash, try some of these inventive recipes, both edible and non. Mint and chocolate have been paired together for years. It’s probably because mint’s sharp taste and chocolate’s rich, indulgence complement each other so well. Whip up the brownie this clever baker put together, or use a box you love from the store. The only thing you need to do here is put candy canes in a bag (unwrapped), and smash them with a hammer. Go for a powder if you don’t like candy cane chunks, or let them be bigger pieces for bursts of fresh mint. Love mint? 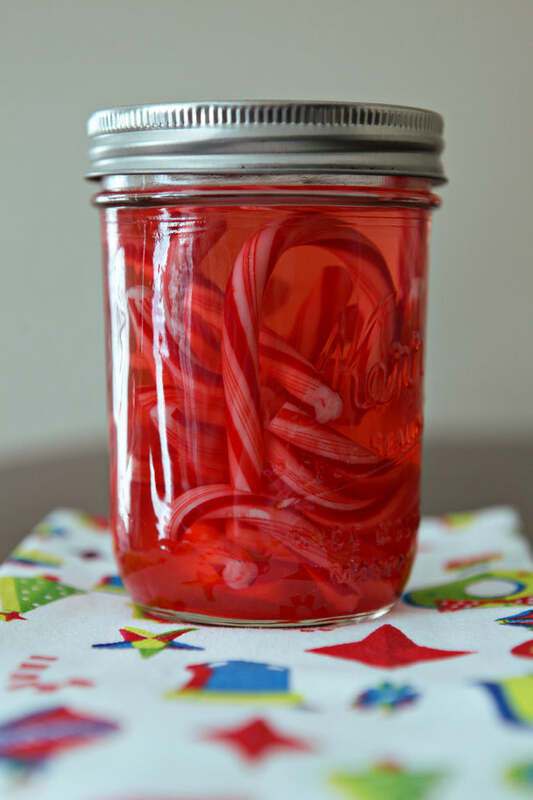 You can make candy cane simple syrup to use in baked goods, beauty products, and beverages and cocktails! All simple syrup is made by heating water and sugar until it dissolves. This recipe requires you to add candy canes to the pot as well, and since they are sweet on their own, you might be able to go easier on the refined sugar if you want. When you’re done, store this in an airtight bottle and keep it in the refrigerator. Candy canes scream Christmas, but when used in baked goods as a flavoring agent, their minty flavor is perfect to bake with all year. These cupcakes have that Funfetti look since little bits of candy cane show up as green and red dots within the batter. 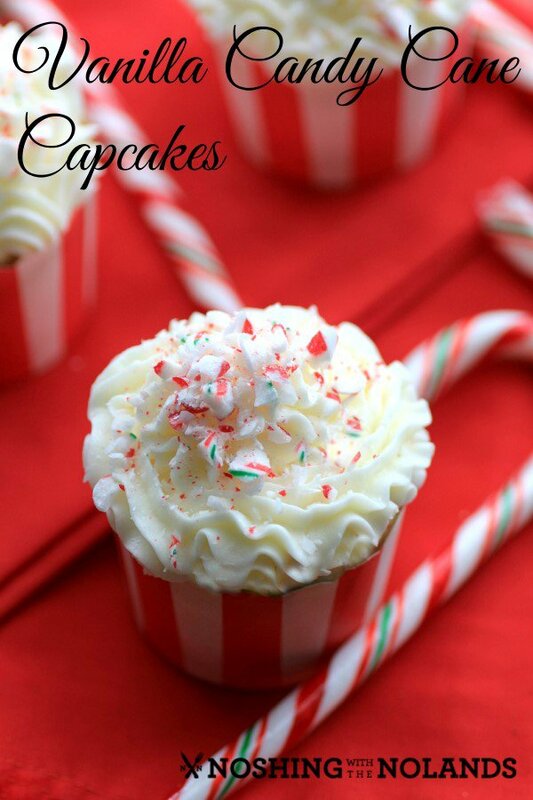 You can finish these cupcakes off with a sprinkling of candy cane crumbles or mix it directly into the frosting. Just know if you do that, the color will most likely bleed and create a light pink icing. Hot chocolate mixes are a perfect gift for the winter season, and since most people have chilly weather until April, you’ll be able to use up all your extra candy canes with this hot chocolate mix recipe. This particular recipe is vegan, which is great for people with dietary restrictions. However, you can take inspiration from this baker and use dairy products if you wish. The important part here is the presentation, and you want to layer each ingredient like a beautiful trifle. The candy cane syrup is safe for the kids, and the candy cane vodka is delicious for the adults. 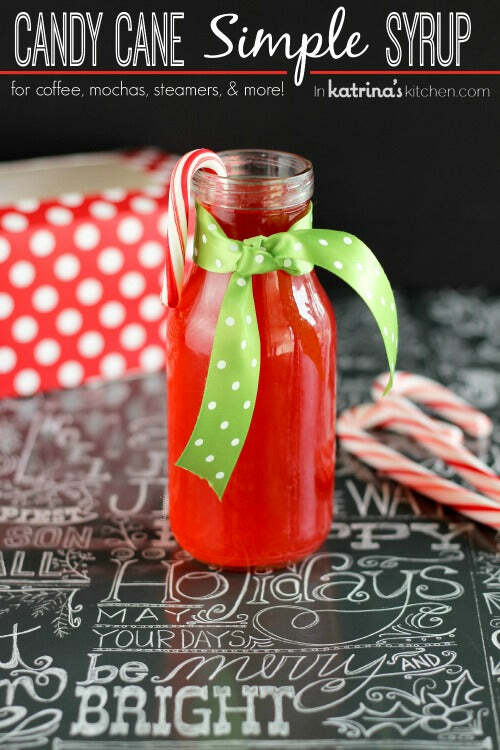 Candy canes dissolve easily in vodka and give it that sweet minty flavor we all love. Pour your favorite plain vodka into a jar, stuff it with a few candy canes, and wait 48 hours to a week for full flavor absorbtion. Any cocktail recipe that uses chocolate or mint can benefit from a splash of your homemade candy cane vodka. Or, you can give it away as gifts to friends you see later in the winter. Milkshakes are so darn delicious, but they uasually come in chocolate, vanilla, or strawberry. Shake up your palette with these candy cane milkshakes. Here’s a tip: instead of peppermint extract, use the simple syrup you made. 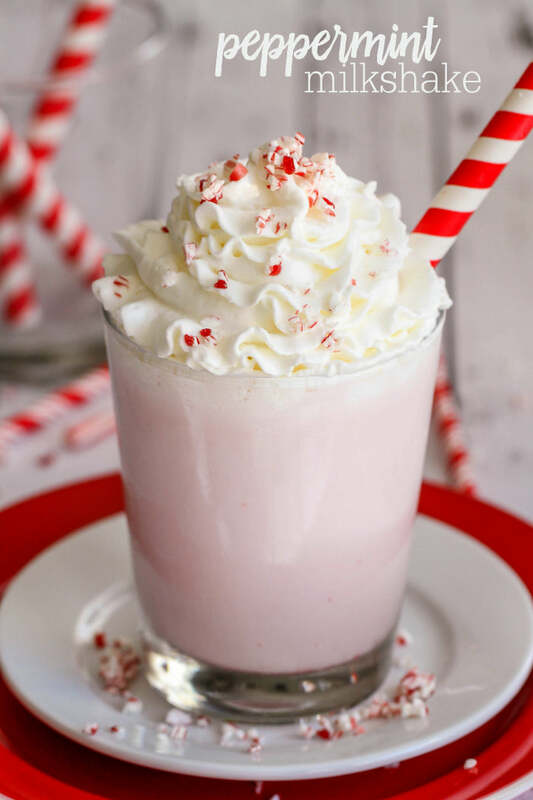 Either use a vanilla or chocolate base for these candy cane milkshakes, then crush a bunch of candy canes and leave them to the side to use as a garnish. If you’re having a party, you could also make these into alcoholic candy cane shooters when served in shot glasses and made with peppermint or candy cane infused vodka. 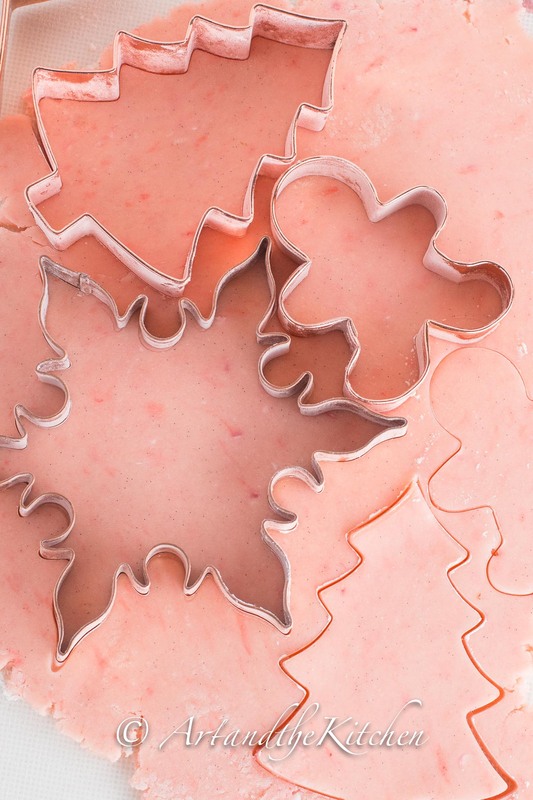 Don’t put your holiday cookie cutters away yet! If you can stomach it, make another big batch of sugar cookies with this candy cane cookie dough. Leave them plain or use extra candy cane crumbs to sprinkle on top of wet icing. Or, dust the top of these cookies with more candy cane pieces before sticking them in the oven to bake. If you’re sick of sweets by this point, bring them to the office for everyone to enjoy. 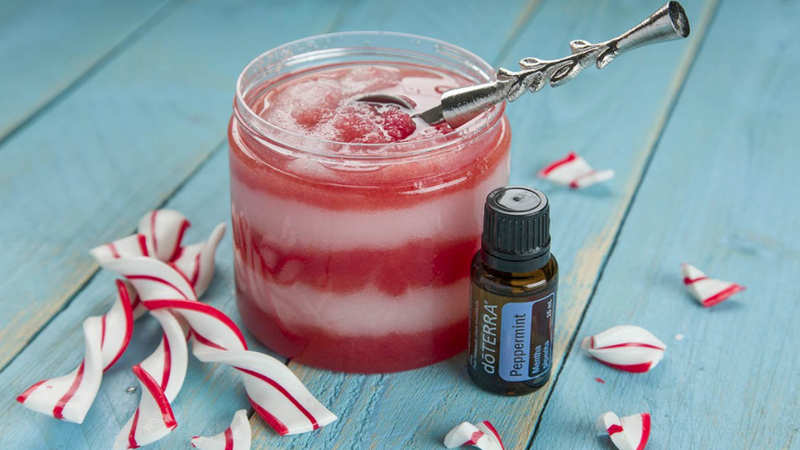 We love the idea of using candy canes in a homemade sugar scrub. Not only will homemade beauty products be free of harmful ingredients, but they’ll be customized to your tastes—and the flavor of this sugar scrub tastes good enough to eat. Sugar scrubs can be used on your whole body or on your lips for a kiss-worthy softness. 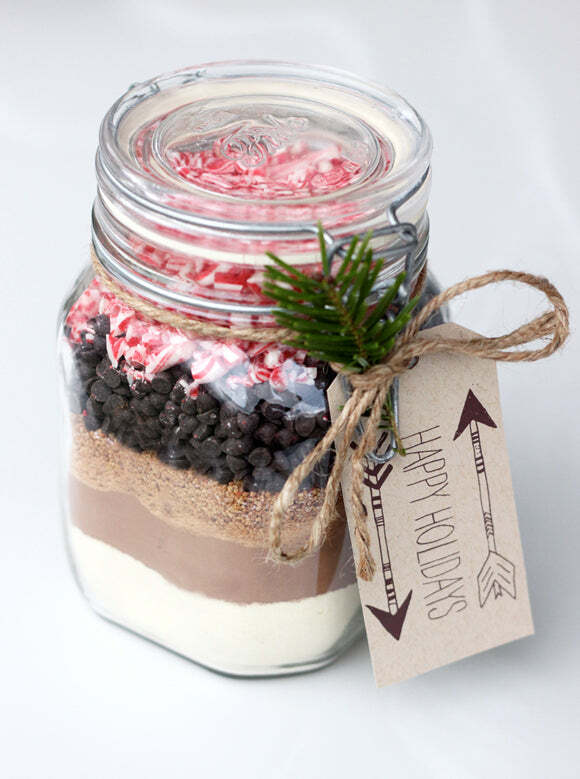 If you have a ton of leftover candy canes, you can even save them to make this scrub for birthday gifts as the year progresses. People love their coffee creamer. 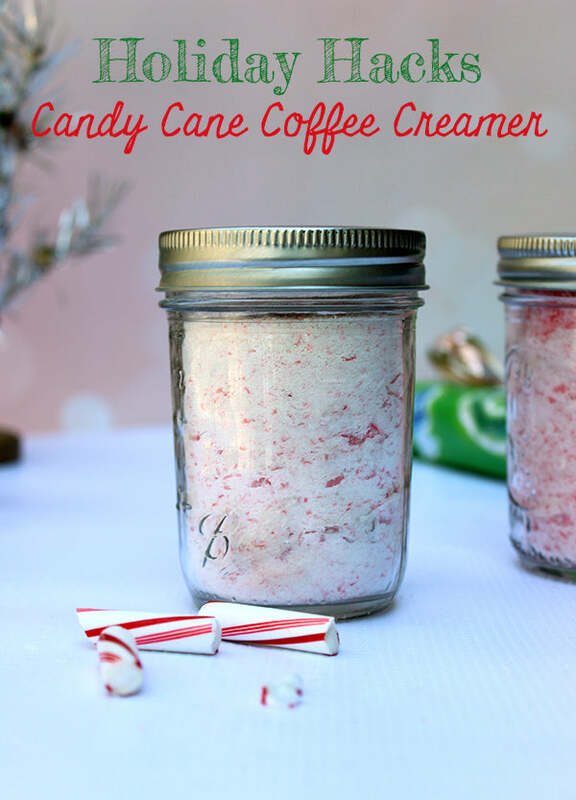 Keep the holiday feel through the winter when you make this candy cane coffee creamer to use every morning, afternoon, and every time you have guests over for a dinner party. The fact that this is a dry creamer means it’ll stay fresh longer. However, always keep things in the refrigerator to extend shelf-life. 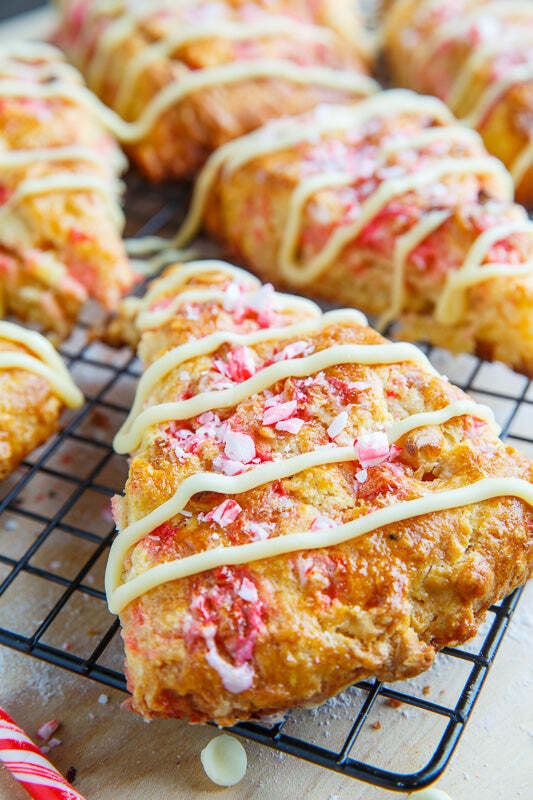 Your family is probably so excited when they wake up on Christmas morning, so give them reason to be happy this winter by waking up to these amazing candy cane scones. They’re soft, buttery, and deliciously minty too. If you don’t want to put candy canes into the batter, use them in the icing you drizzle over the top. Better yet, use a chocolate scone mix for a yummy chocolate and mint mixture. Over 1.76 billion candy canes are made every year, so don’t let them go to waste! Instead, get creative with these recipes above, so you can enjoy a taste of the holidays throughout the year.